Parenting a child with learning differences has its challenges. Our children spend so much of their energy at school working hard to learn the day's lessons. Sometime, conquering homework can seem daunting for them and for us. Does this ever sound like your house? If so, we have a support group at SPS just for you. Come and find the support of other parents navigating the same waters. How nice would it be to talk with other parents who are experiencing similar situations, learn strategies that work (or not work) for them, and learn from other parents and professionals hot to be successful in the future. 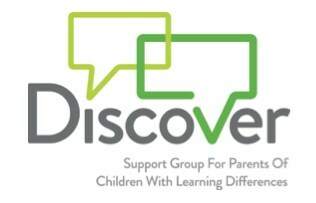 This group is a chance for parents to talk about the successes and difficulties in raising our children with learning differences. We do ask that group information be kept confidential. Check back for 2017-2018 meeting dates.